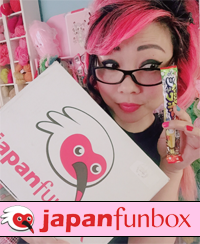 ← Say hello to Jubly-Umph Originals… and win some cute stuff! 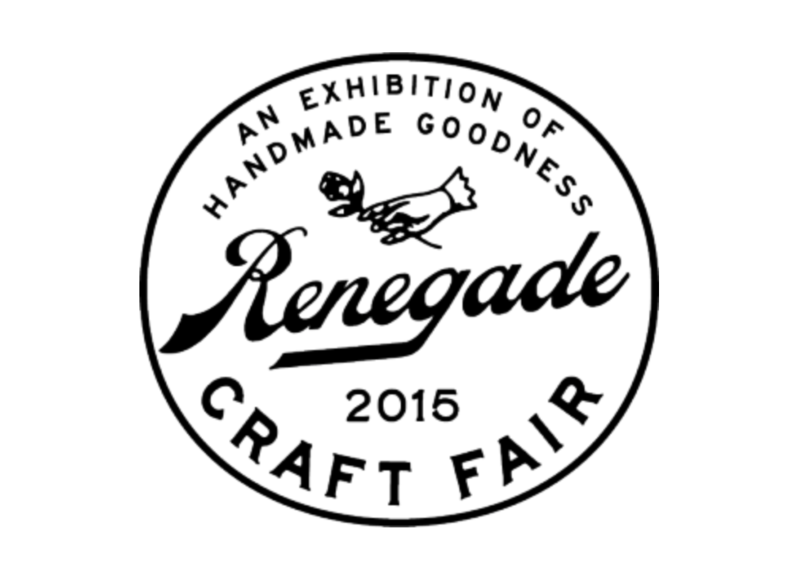 See you at Renegade Craft Fair San Francisco in July! Mark your calendars!! I’ll have a booth again at Renegade Craft Fair San Francisco, July 18-19, from 11am – 6pm, at Fort Mason Center Festival Pavilion! I’m still working on writing up my inventory list, so if you have any requests, let me know! I had this fun plan for a mini-collection of patterns to put in a tiny booklet…. but since my actual book writing is taking longer than expected, I don’t know that I’ll have time for that. We’ll see!!!! 6 Responses to See you at Renegade Craft Fair San Francisco in July! I wish I could go 🙁 but I unfortunately have to work that whole weekend. Boo. Oh well at least I am having fun making up a whole bunch of pie tissue holders!!! I’ll be there too! 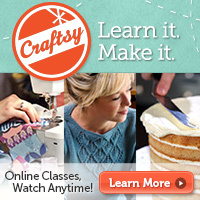 Always good to know there’s a fellow crafty vendor who will be there. 😉 Can’t wait for July! Wayulll, in an interesting turn, I will no longer be vending there…..! Guess I’ll see you when I go shopping!